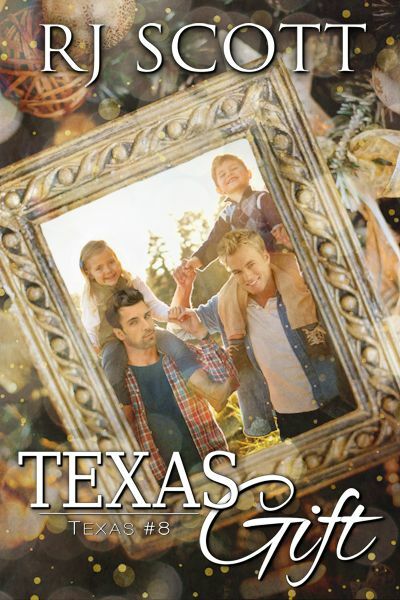 Scattered Thoughts & Rogue Words - Texas Gift is like sitting down on a couch with your family with their family albums and going through it with them as they tell you the stories from each picture, pointing out every loving detail with laughter, some sniffles and oh, so much joy. It fills your heart with happiness and a warm glow because you’ve made such a connection with these men and their family over the course of these stories that they feel real and part of you. Mirrigold: Mutterings & Musings - Throughout it all though, the love which anchors Jack and Riley together is only strengthened by the trials they have to pass through and the result is a book which takes the story of the Double D Ranch and lays down a solid foundation for this whole saga to go into the future together. 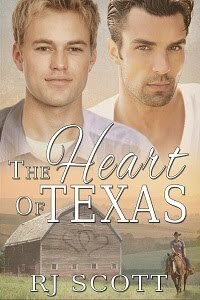 This is another wonderful Happy Ever After to add to the Texas series. Embracing My Crazy - What I found most intriguing about this trip down the future is that through it all, Jack and Riley are still Jack and Riley, and we still love them as much as we ever had from the start. Although the two men have grown in their love for one another, they are still recognizable to the reader as the same men we fell in love with in book one.Another reason I loved and hated--not really, but you know what I mean--about this book is that with each chapter, there is a purposeful completion that lets us know its all ending. I felt the doors closing, sort of the way one feels when they're saying goodbye to a loved one. You know its coming, you know its the end, you don't want to say goodbye, but you're so grateful you had a chance to be part of it all. That was what this last installment of the Heart of Texas series did for me. It allowed me to love them one last time, and say goodbye in a meaningful way to two men who allowed me to witness their love. Book 8 is truly a gift I am so grateful to have been given. Gay Media Reviews - What is totally clear in the book, is the love between Jack and Riley, which only seems to get stronger the more years they are together. Add into this the love they have for their children, and this is one family that just keeps growing and growing.